Enterprises are increasingly opting to focus on core business objectives by outsourcing IT infrastructure and network management to experts who can take care of complex hybrid IT environments. With over 10 years of experience, Aloha Technology provides the specialist skills necessary to smoothly run your IT environment, improve agility, leverage upcoming technologies, optimize spending and reduce cost. Our services unburden you from infrastructure operations so that you can direct resources to improving your business whilst maintaining a proactive approach to supporting your IT environment 24*7. 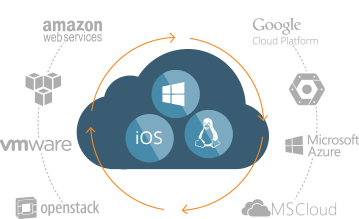 We provide Cloud Hosting and Management Services for a host of providers (AWS, Google Cloud, Microsoft Cloud, Microsoft Azure, Open Stack and VMWare etc…). We have the resources and expertise to properly configure and manage your cloud solution so as to provide effective scaling, uptime, security, incident management, access management while keeping the costs down. 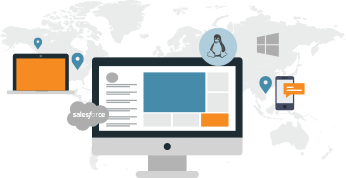 Our team of experts are experienced in cloud application migration, cloud infrastructure management, cloud integration and security. 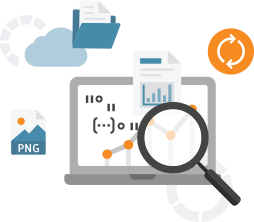 Aloha Technology provides file level recovery, volume level recovery, application level recovery and image level recovery through various tools and techniques like imaging and snapshots, automated scripting, Amazon RDS, Linux based management and so on. Optimize, run and transform your data center. Our services include data center designing, implementation, migration, and ongoing support and maintenance for multiple database types (NoSql, MSSQL, Big Data, MongoDB and Hadoop etc…). 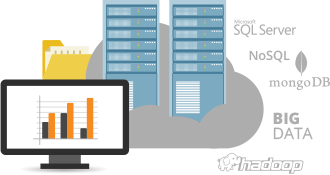 We also provide cloud migration services for legacy and on premise data centers.